Team members from Cyclone Energy celebrate their win. The team wore yellow ribbons in remembrance of ISU CCEE student-athlete Celia Barquin Arozamena. Photo courtesy Beth Hartmann. 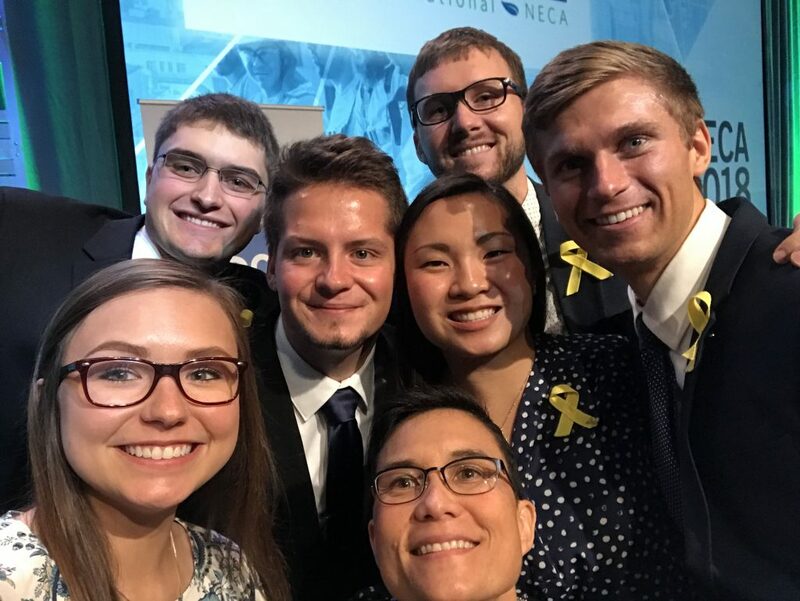 For the fifth year in a row, Iowa State University’s (ISU) Cyclone Energy team has earned a first-place finish at the Electri International/NECA Green Energy Challenge (GEC), held in Philadelphia on Sept. 29. 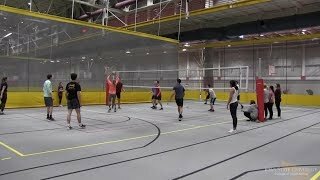 The six-member team is comprised of civil and construction engineering students from ISU’s Department of Civil, Construction and Environmental Engineering (ISU CCEE). Cyclone Energy has come a long way from its initial years competing at the GEC. 2012 marked the first year that Cyclone Energy placed within the top three. It would be 2014 before Cyclone Energy would taste the sweet first-place victory for which the team had been working. After that, maintaining a legacy became the name of the game. Collin Blatchford is a senior in construction engineering and a member of this year’s team. Of course, a fair bit of work is put in by teammates. Every year, team members rack up more than 1,400 hours of group work (not including individual practice) between the months of January and October. The goal is to develop a green energy strategy for a building in the local community. In Blatchford’s words, this work is a great way to see “the future of construction and green energy” in the state, nation and world. Every year, the team chooses a new facility: schools and community centers are the latest examples. The group then presents their findings in front of peers and industry professionals. In addition, the team organizes a 50-page proposal for their suggested improvements. The proposal team starts by writing in the spring semester prior to the competition. Two members of that original team graduated in the spring (Jonathan Hoehne and Conor O’Brien). The presentation team included Blatchford, Leo Brocka, Devin Gaudette, Grace Mergens and Julie “JP” Penton. 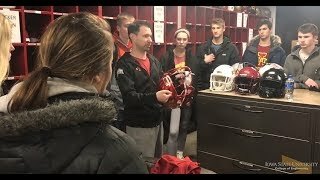 This year, the team chose to focus on the ISU Family Resource Center (FRC). Each year, the team pairs their presentation with volunteer work. The volunteer work is a crucial part of GEC judging criteria. Each year, the group finds new opportunities to give back. Overall, the team donated about 130 hours of community service and about $550 in materials for the FRC. The center was established in 1971 and provides early care and education services for infants, toddlers, preschool and school-age children. Outside of their work with the FRC, Cyclone Energy volunteer opportunities include work with the Boys and Girls Club of Story County, Project Linus and Science Day judging. Cyclone Energy is advised by Beth Hartmann and Jenny Baker. Both are senior lecturers of construction engineering at ISU CCEE. 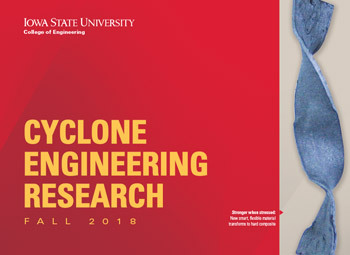 Follow ISU CCEE on Facebook, Twitter and LinkedIn (search “Iowa State University Civil, Construction and Environmental Engineering” and “ISUConE”). NEW: now follow ISU CCEE on Snapchat and Instagram for the latest updates.